Easy to use, touch-enabled, and without any dependencies. 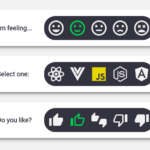 Supports both browser and node.js. 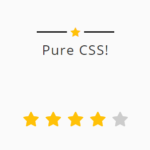 Or directly include the rater-js library on the page. 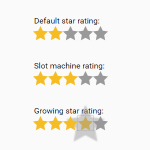 Create a container in which you want to render the star rating control. 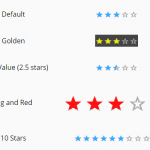 Customize the star rating control with the following optional parameters. // text to show when disabled. 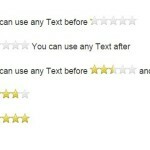 // Text to show when hover over stars. // displayed while user is rating but done not called yet. 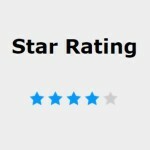 Available methods to control the star rating. 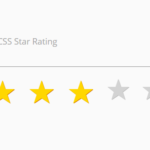 Override the default CSS rules to customize the star rating controls. I did all the steps until the customization ones but nothing is rendering. I am wondering if there should be anything typed inside the rater div? if yes, how?